Microsoft's Connected Home feature within Cortana supports Wink, Insteon, Nest, SmartThings and Hue. The feature is being rolled for Windows 10 PC and Mobile. Microsoft is making it easier to control smart home devices on its Windows 10 desktop operating system. Windows 10 users can now turn their PCs into a smart home hub with new 'Connected Home' feature rolling out for Cortana. 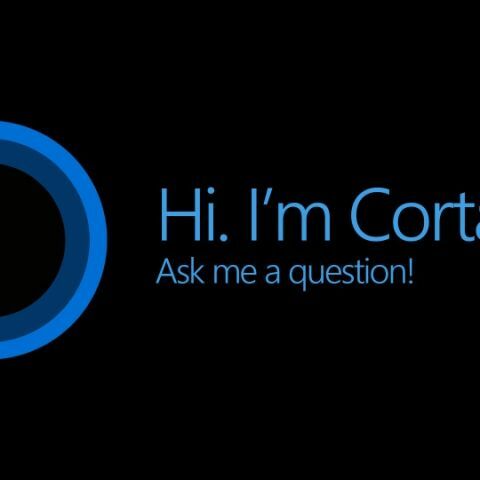 Windows Central reports that Microsoft is adding a new Connected Home option to Cortana that makes it easier to connect and control smart home devices. The Connected Home option within Cortana supports Wink, Insteon, Nest, SmartThings and Hue. Windows 10 users can individually turn these services on by signing into each service and allowing Cortana to manage devices linked to the service. With Hue and Nest integration, Windows 10 users can allow Cortana to control Hue lights and Nest's thermostats. Microsoft's smart home devices come just as the price of Harman Cardon's Invoke speaker leaks and the launch gets closer. With Invoke, Microsoft is trying to compete with Amazon, Google and Apple in the smart speaker space. Microsoft Invoke integrates with Cortana and will primarily be used to control these smart home devices and their functions. Windows Central also adds that the Connected Home function has been spotted in the Cortana Notebook on both Windows 10 PC and Mobile. The feature should roll out to more users in the coming days. There are also reports indicating that Microsoft is working on HomeHub within Windows 10 as the software alternative to Amazon Echo and Google Home. The new 'Connected Home' feature could be part of the previously planned HomeHub feature with wider support for devices. Microsoft's Harman Kardon-built Invoke speaker is expected to debut at around $199.